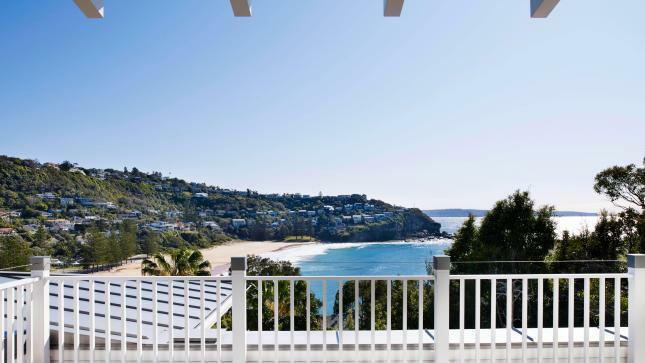 An Idyllic Sydney beach holiday location, Whale Beach is popular amongst locals and holiday makers alike. 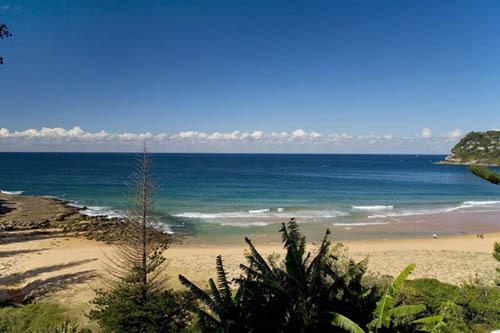 With a child friendly ocean pool, shaded park, picnic and BBQ facilities, you could spend all day at the beach. 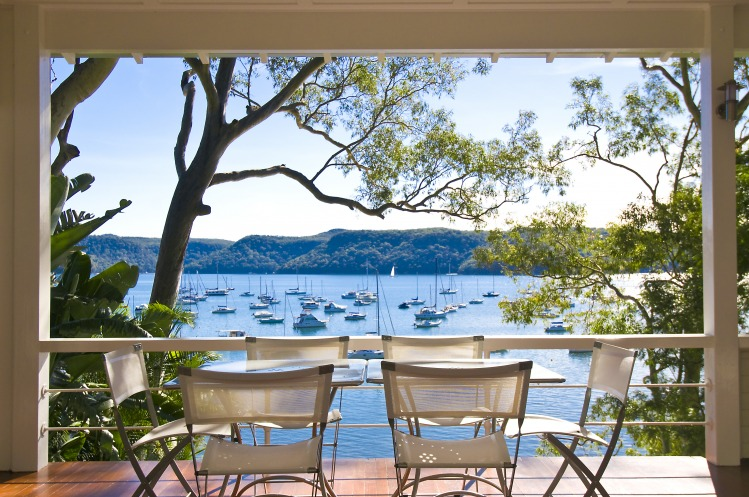 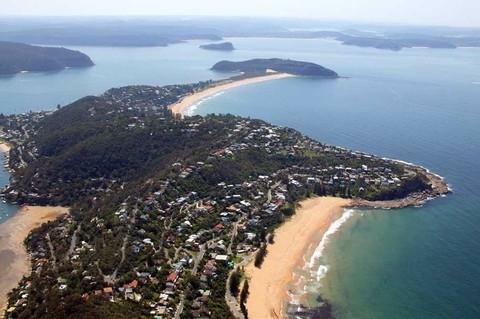 Home to some of the Northern Beaches most stylish cafes and restaurants, why holiday anywhere else? 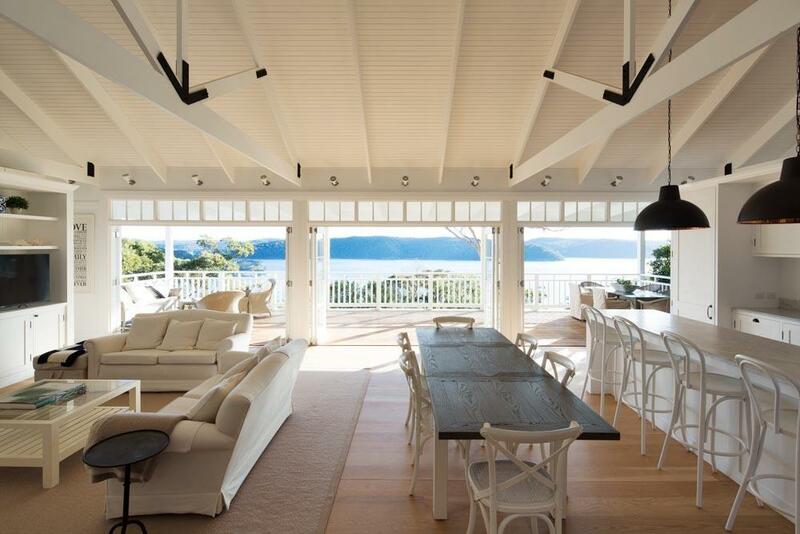 Welcome to this stylish beach villa with magnificent ocean views and all that you need for a great vacation getaway. 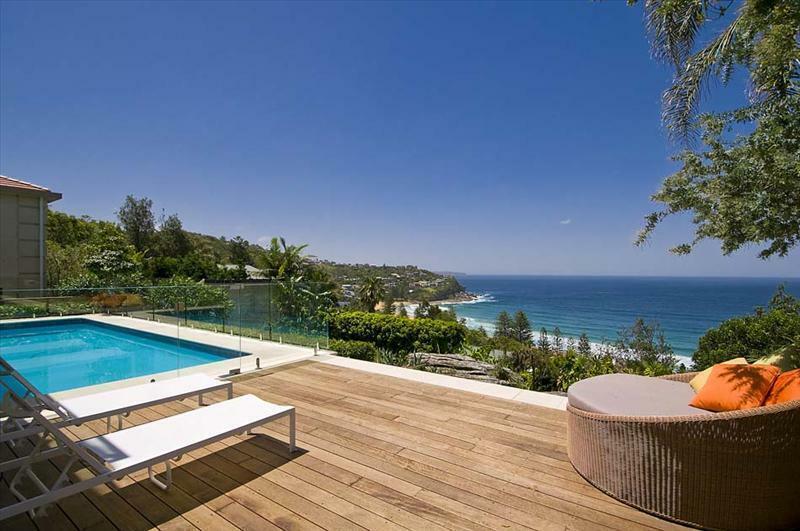 Set on nearly 2000 square metres in the prestigious enclave of Whale Beach, this luxurious home offers uninterrupted views over Whale Beach. 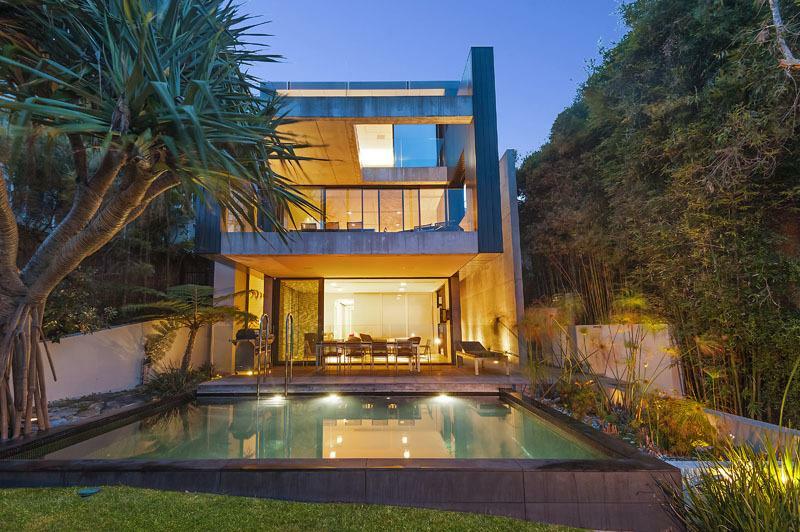 Stunning 4 bedroom incredibly luxurious home with breathtaking views sweeping the coast line and ocean from the Central Coast to the south. 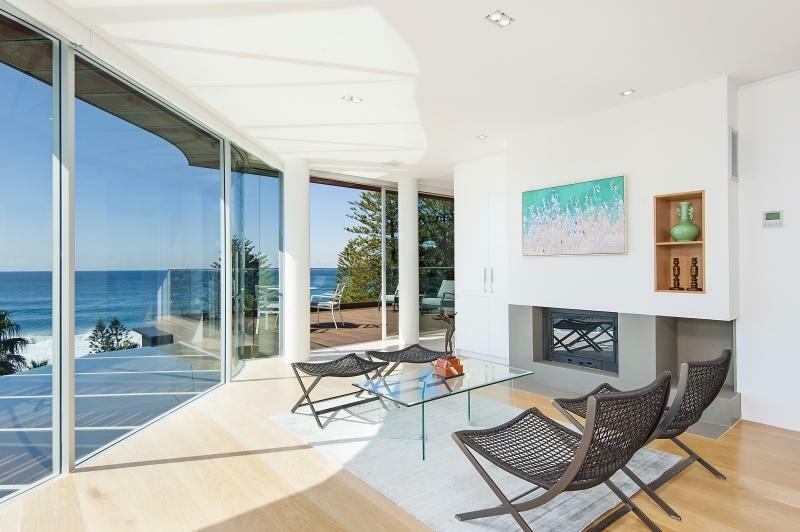 Sitting overlooking Whale Beach this elegant home offers beachfront access and water views. 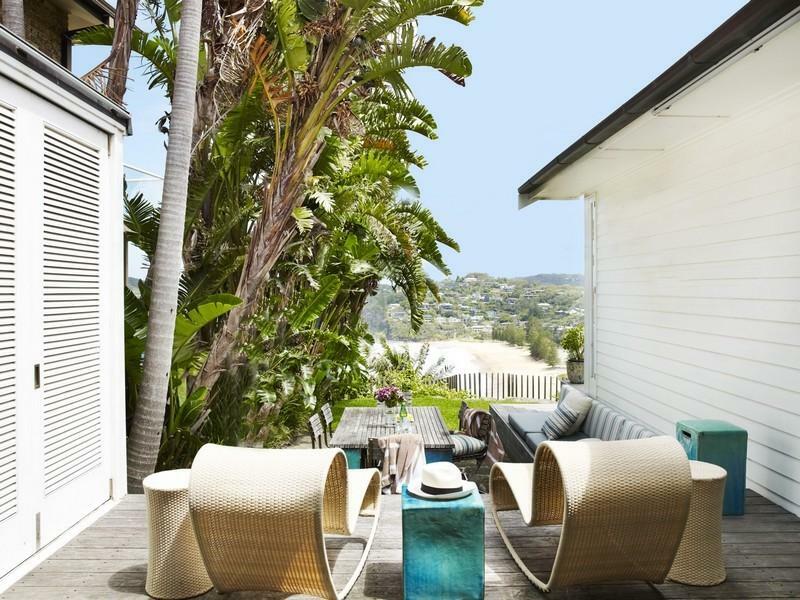 With an absolute ocean front location this spectacular luxury beach home is everything you could ever wish for and so much more! 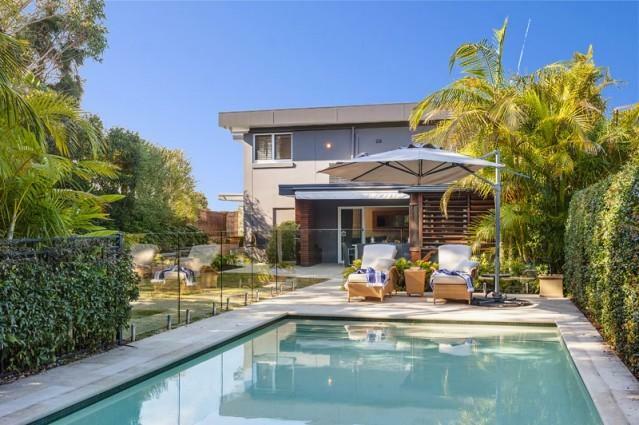 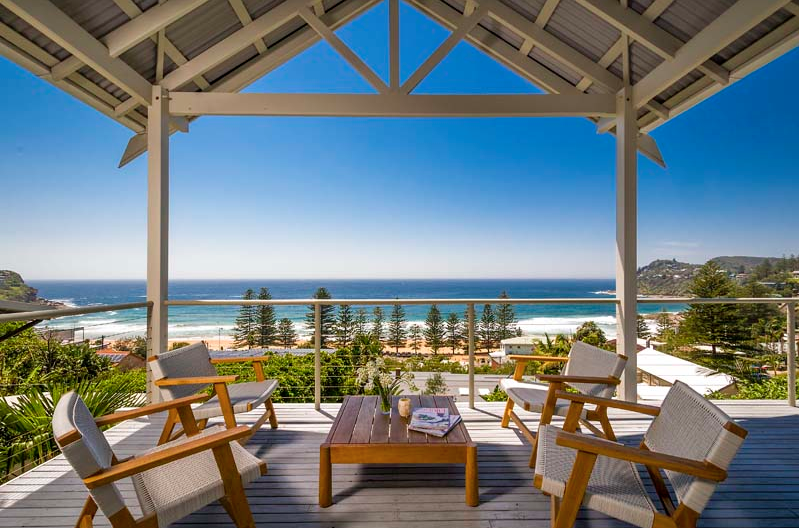 Villa 5554 is a sophisticated and intimate Whale Beach holiday home. 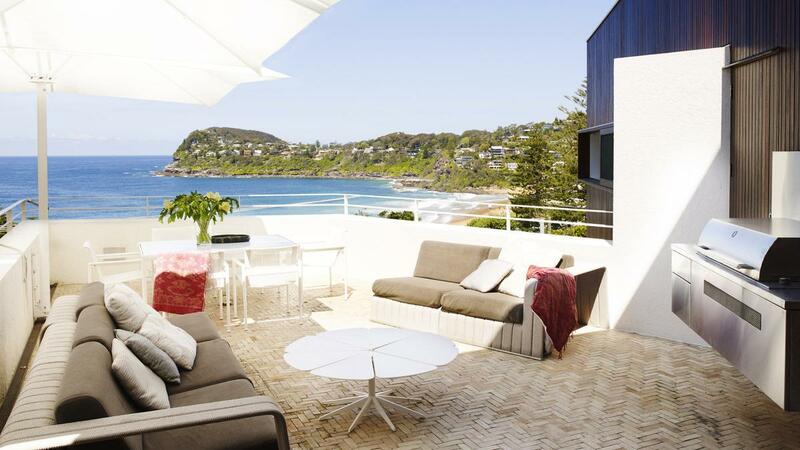 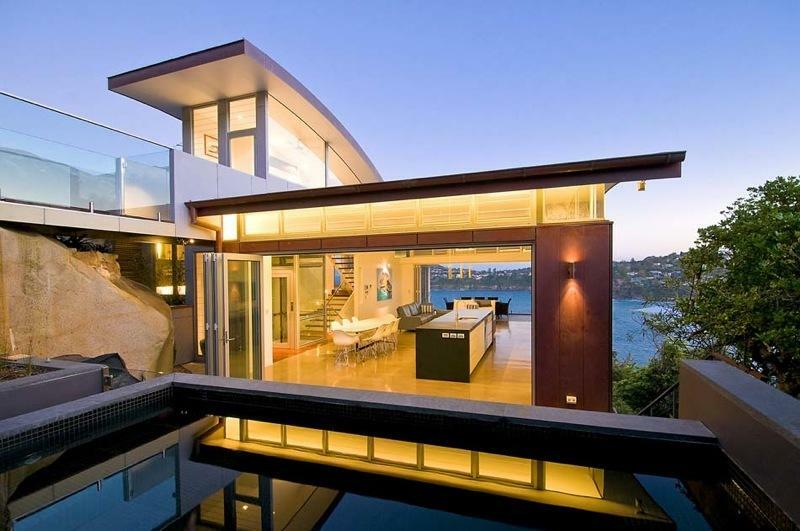 A contemporary modern home with spectacular beach views 'Whaley' offers you an amazing experience. 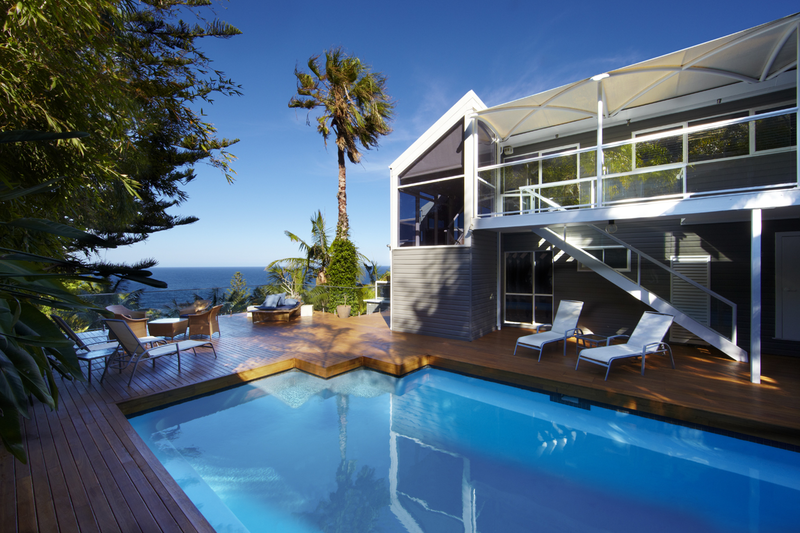 Look no further, this house is now available for family holiday rentals in Whale Beach.